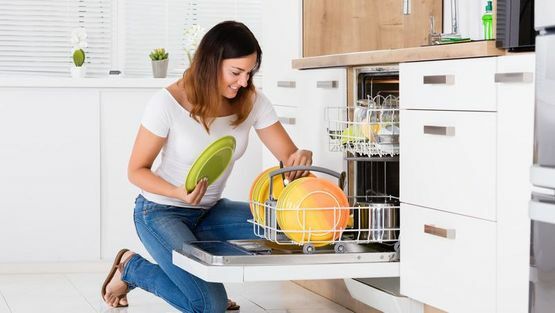 To ensure that you make an informed decision when it comes a new appliance, look no further than our business in Princes Risborough, Buckinghamshire. We supply a wide selection of dependable domestic appliances such as washing machines for your home. Look to Domestic Appliances Ltd when you need a convenient disposal service for your old equipment. We take away your old appliances and dispose of them for you as part of our hassle-free service. 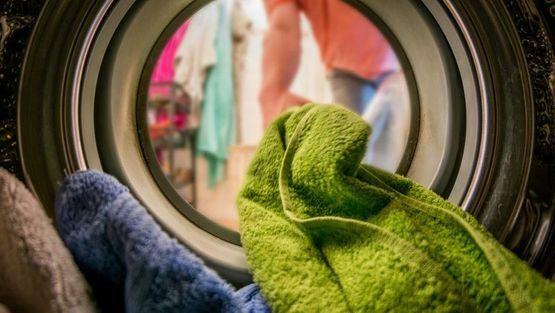 Contact us in Princes Risborough, Buckinghamshire, to find out more about our selection of domestic appliances, including washing machines.